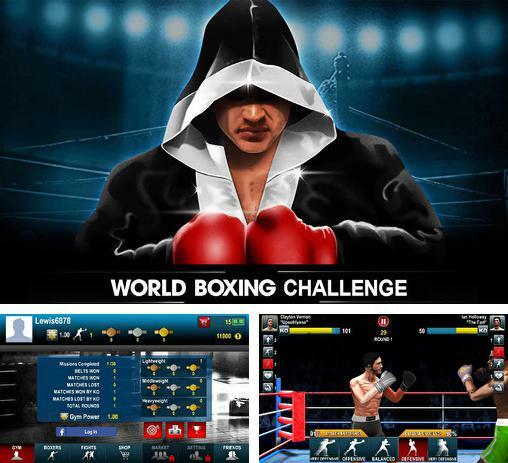 World boxing challenge - world boxing battle with the participation of your boxers. 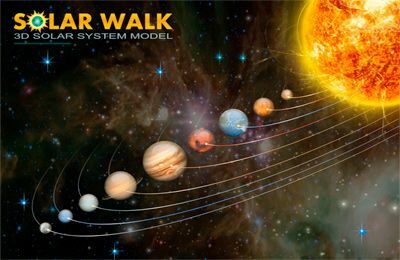 Prepare your sportsmen carefully and take them to the ring of professional boxers able to win serious contests and keep the fans on the edge on their seats. Your players can play for any team of the world! 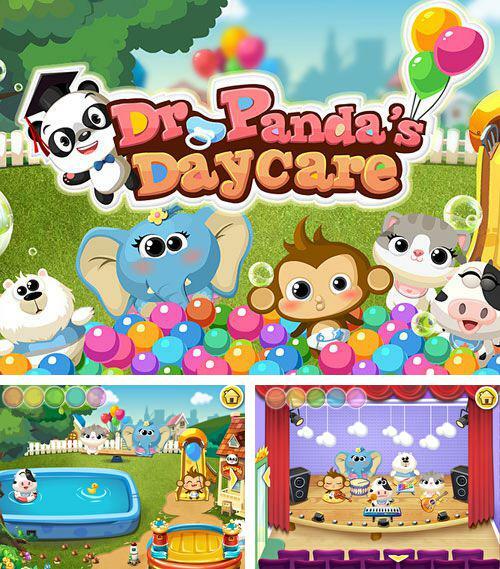 Download game Dr. Panda's daycare right now! 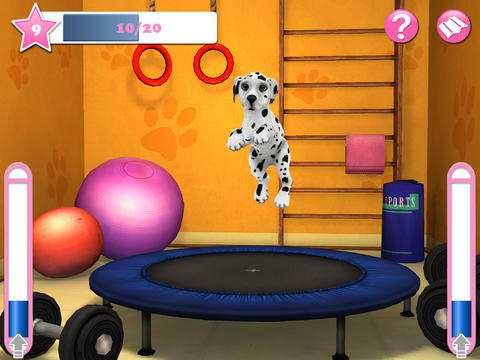 Get game Dr. Panda's supermarket just in few clicks! 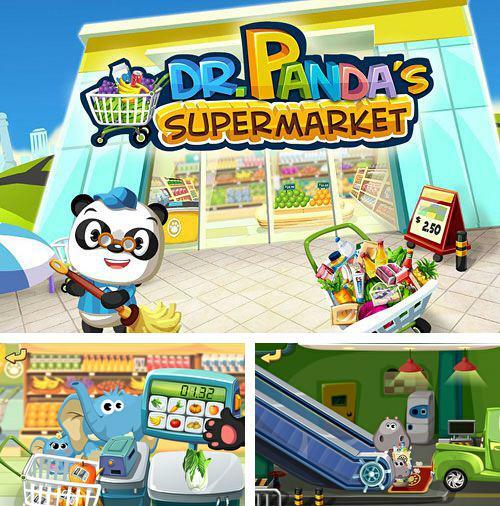 Dr. Panda's supermarket - Dr. Panda opens his supermarket. 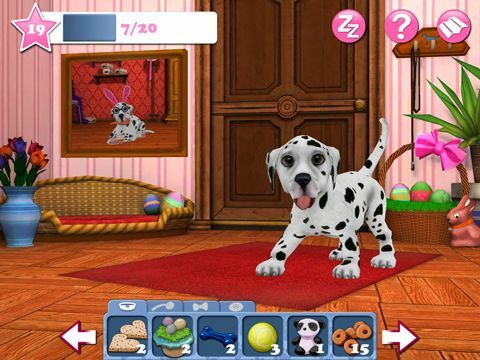 Manage a big supermarket and help to arrange the warehouse. 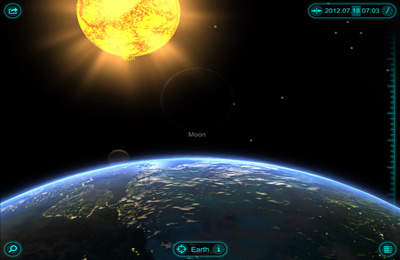 Study the range of goods and find out what customers need. Your supermarket must flourish! 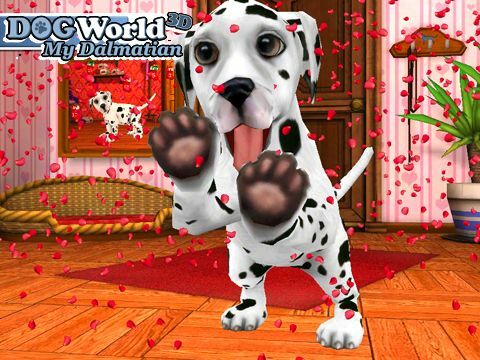 Download Angry bull: Revenge 3D or any other game without registration! 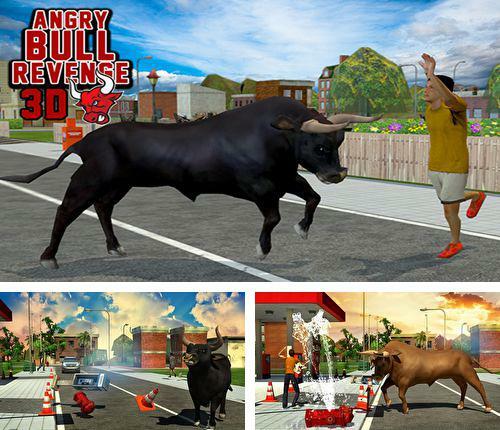 Angry bull: Revenge 3D - release the fury of a bull. Nothing can seize his limitless energy. 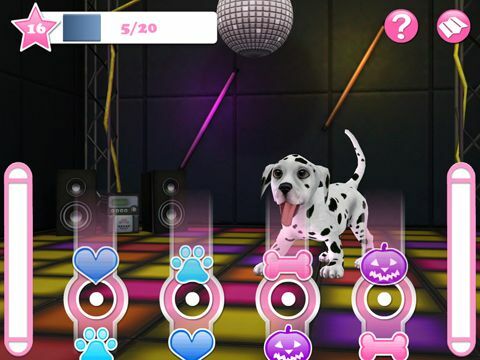 The bull can attack people, crash cars and other obstacles. The bull begins to enjoy what he does and he will completely destroy the modern city just playing! 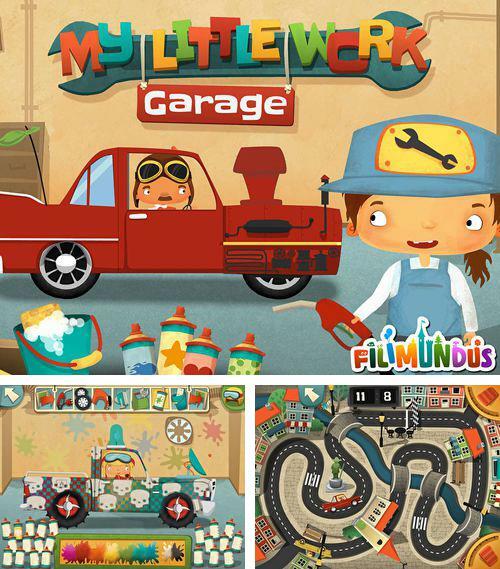 My little work: Garage - full version for your iPhone, iPad or iPod. My little work: Garage - welcome to your own car repair shop! Repair cars of your clients and offer showy tunning. 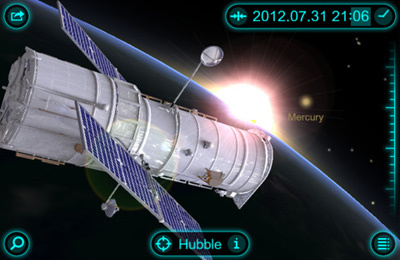 Earn money to buy spare parts or a new car to compete with your friends. 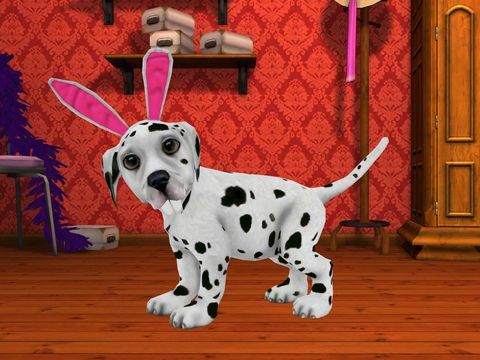 Enjoy Dr. Panda's toy cars without any payments! 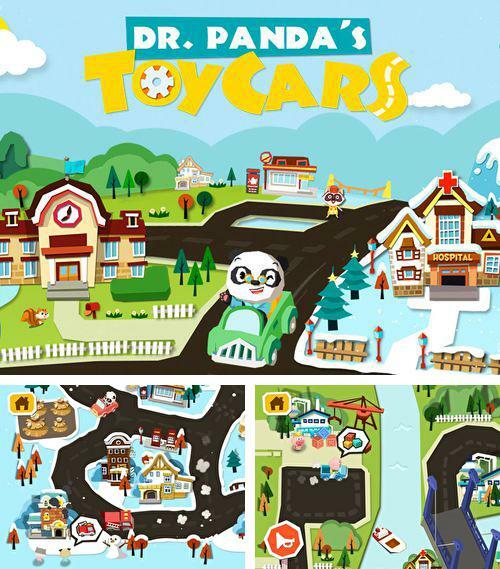 Dr. Panda's toy cars - you have a park of cars and boats at your disposal. 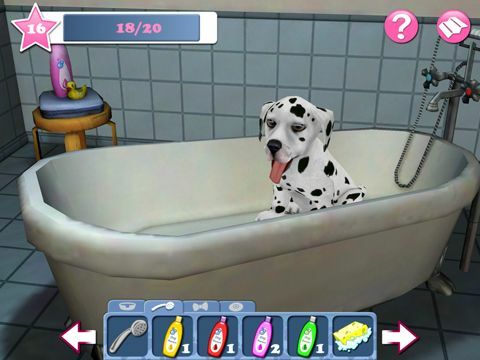 You will have a unique chance to drive a fire engine, a police car with a horn and pass a level crossing gate. Go ahead! 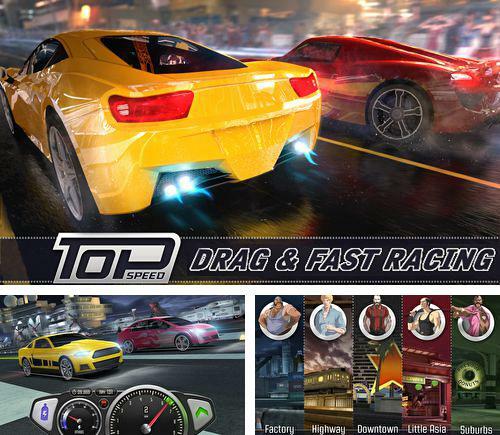 Get Top speed: Drag and fast racing and other ipa games totally free. Top speed: Drag and fast racing - races in cool cars under the ground. Your rivals are mafia heads. Charge your car with nitromethane and speed up to maximum. Upgrade and tune your car. There is nothing that you cannot achieve in the criminal world. Let the adrenalin increase and tyres burn on the asphalt! 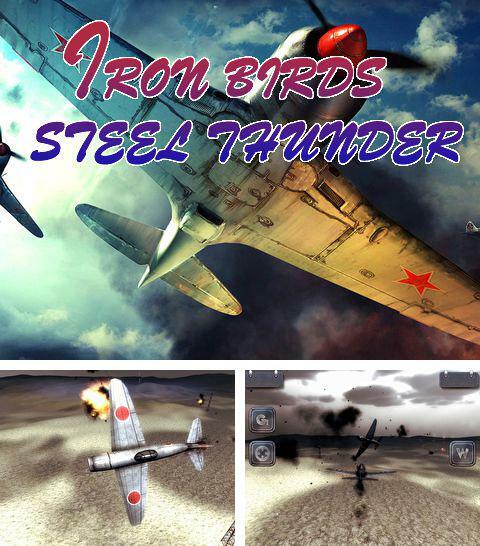 Iron birds: Steel thunder - air battle with the participation of World War II planes. 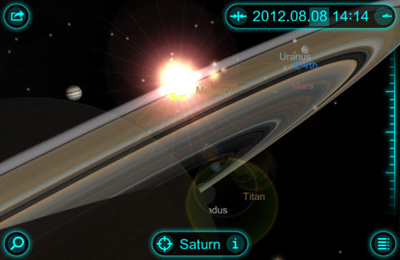 Complete a chain of difficult manoeuvres to avoid crashes with your enemy, turn 360 degrees. 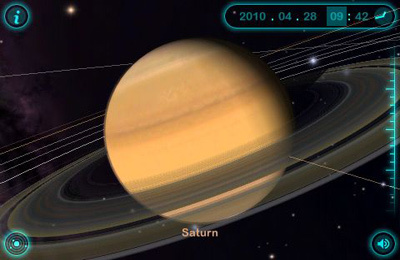 Destroy an enemy squadron with aimed fire. Deserved reward will wait for you! 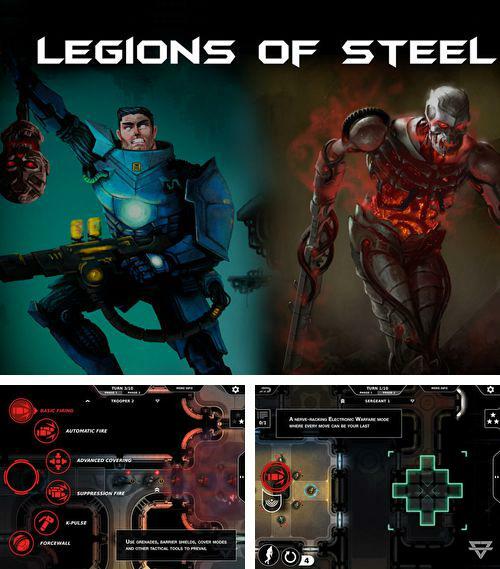 Play Legions of steel game now! 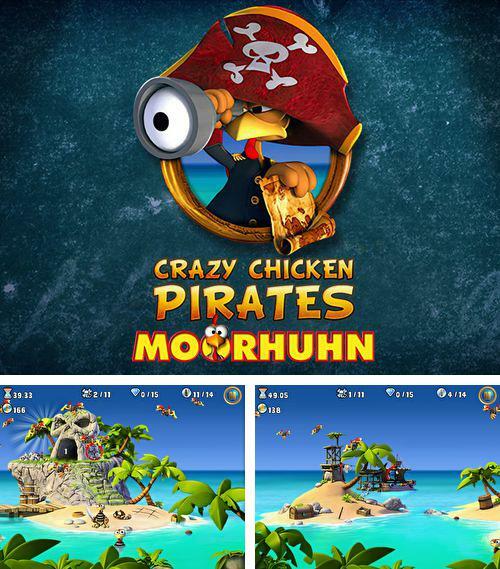 Crazy chicken pirates: Moorhuhn - free download only on our site! Crazy chicken pirates: Moorhuhn - meet crazy chicken pirates in this merry game! You got onto the island with treasures, but one legged rooster and other chickens are not going to share their treasures with you! It is time of chicken fire exchange!